Sometimes our dogs don’t fit into categories! It could be that your dog is simply getting older or showing signs of ageing, has special needs due to CDRM, is an amputee or suffers with anxiety and nerves. 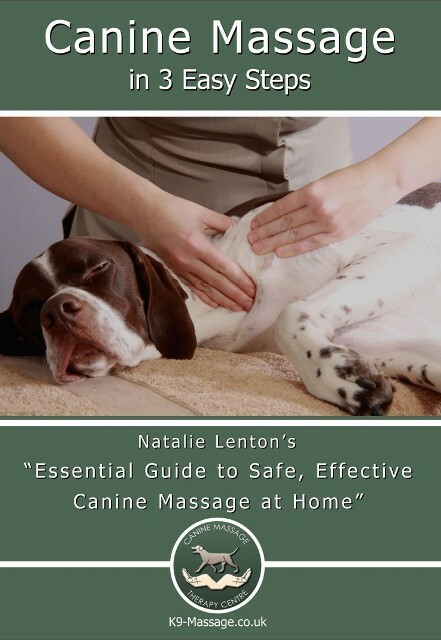 This section can help you to understand when and how canine massage therapy is suitable for your best friend.